Kids will always love chicken! 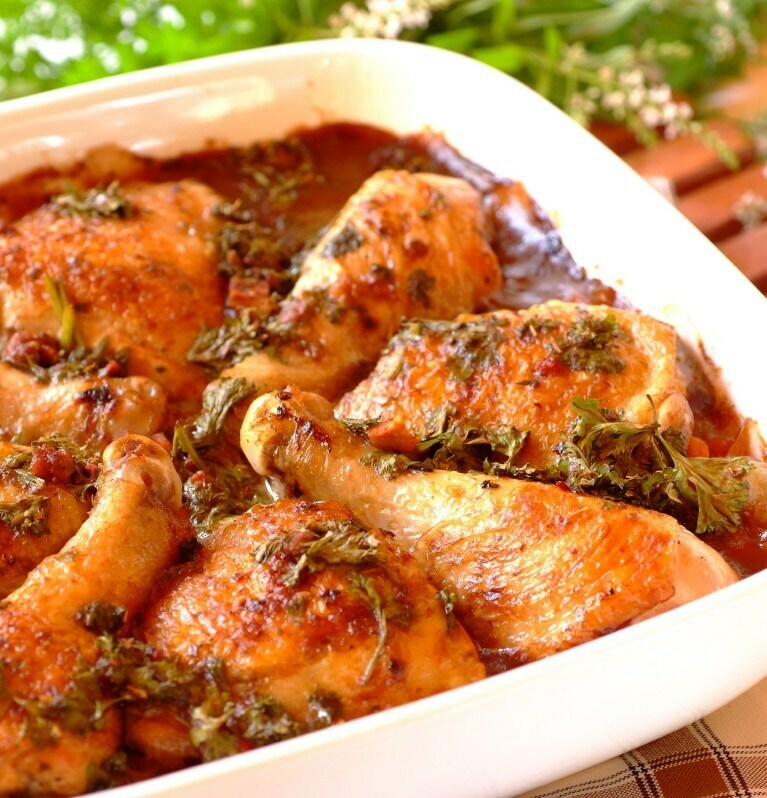 Here are chicken recipes that will surely become family favorites. With the combined flavours of peanut butter, Knorr Chicken Cubes and Knorr Complete Recipe Mix Ginataang Gulay, your grilled chicken will simply taste marvellous! What makes this homemade chicken burger hot, juicy and flavourful? Well, it’s simple: paprika, chilli flakes and Knorr Chicken Cubes. Magluto ng pork like never before. Don't stick with just one pork dish, maging adventurous at subukan ang aming mga pork recipes! Try new beef recipes na perfect for any occasion. Give your beef a different twist with our easy and delicious recipes. Subukan na! Maging seafood expert with easy new recipes. Looking for seafood recipes? Try our quick and easy recipes . Siguradong mag-eenjoy ang family mo! Gawing exciting ang veggies even for kids. Get your kids to eat veggies! Choose from our easy and delicious recipes. Sure-fire healthy na, masarap pa! Dagdagan ang iyong go-to pasta recipes. Cooking pasta can be easy. Just try any of our quick and easy pasta recipes here. I-level up ang kanin with delicious rice recipes. There are so many ways to cook rice. I-surprise ang mga kids with these easy and delicious rice recipes.